A new validation process for the February 2019 Quality Payments Scheme criteria has been introduced for the February 2019 review point. Assessment of criteria having been met will be made on submission of the declaration by the pharmacy contractor. The Manage Your Service application pulls information from national datasets in order to display -when the contractor starts a declaration- whether the criteria have been met. 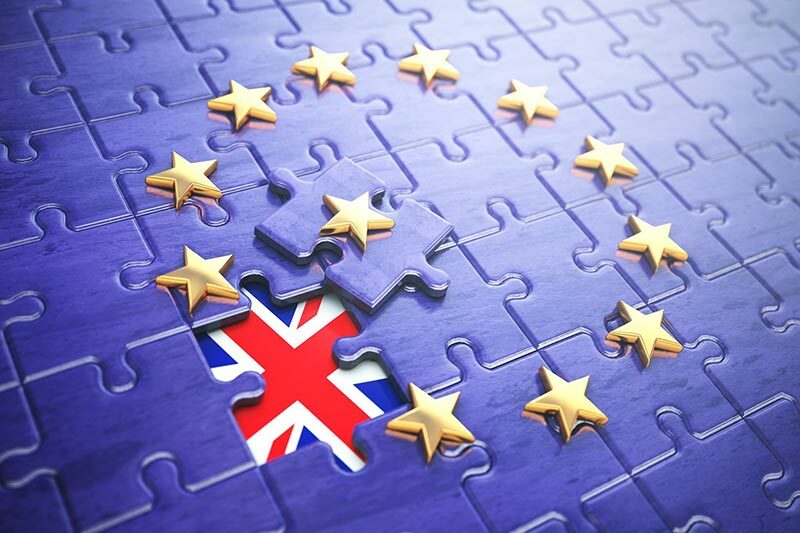 Information on how to claim quality payments and demonstrate meeting any of the seven criteria for the February 2019 declaration, is available in the Quality Payments – Guidance for the February 2019 Declaration. This document should be read in conjunction with previous guidance documents issued by NHS England. All documents are available to download from this website. 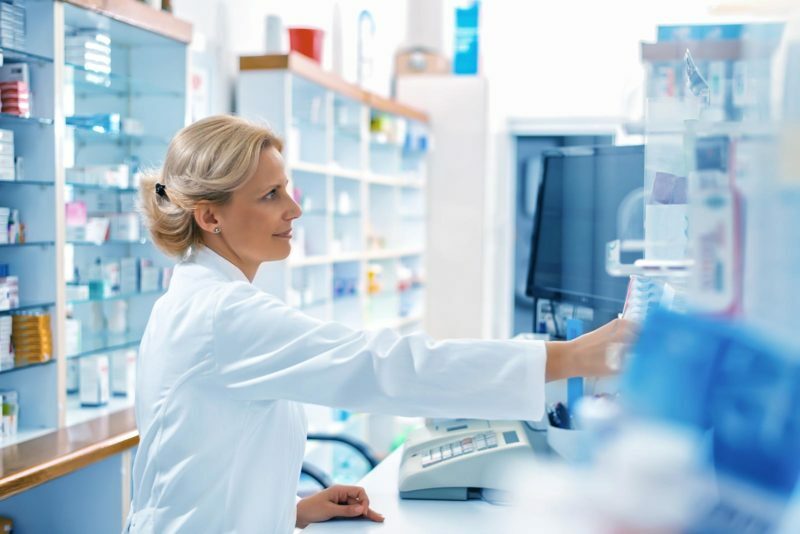 Claims for gateway criterion 5 (NHS Digital Warranted Environment Specification), will be validated by NHS Business Services Authority (BSA) by pharmacy access to the NHS Spine through Summary Care Record (SCR) access. 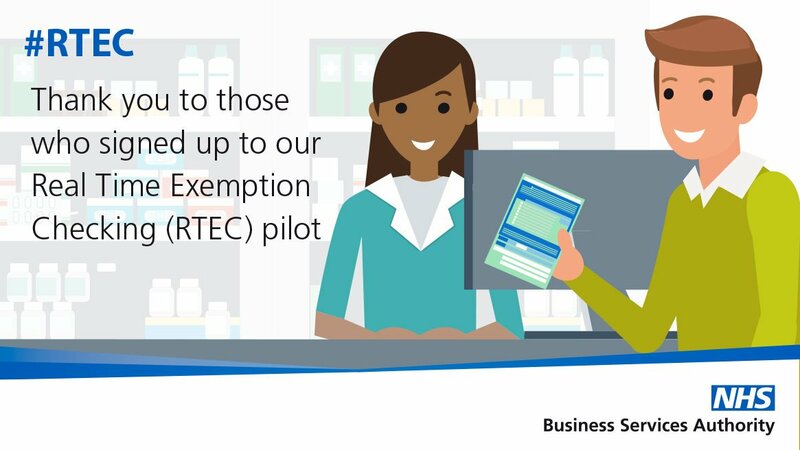 Pharmacies must log in to the SCR system at least once between 14th November 2018 and 15th February 2019. 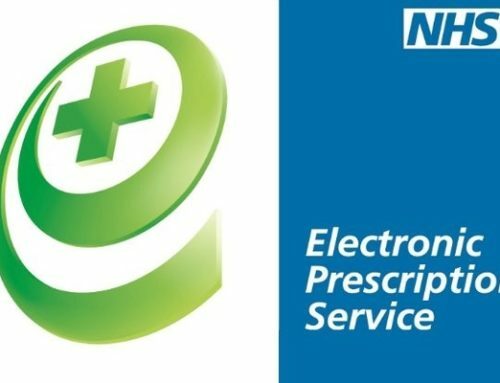 NHS BSA will send confirmation of validation to the Pharmacy shared NHSmail account. Community pharmacy contractors should have received this communication to their shared NHSmail account on 16th January 2019. The SCR portal has not been accessed by the Pharmacy. 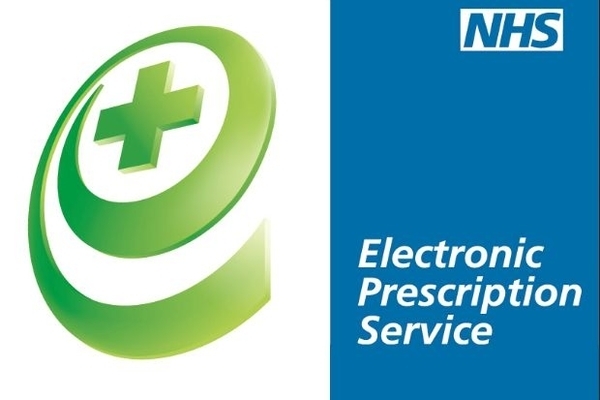 NHS Digital could not capture the pharmacy’s operating system and browser details. Therefore, the Pharmacy cannot be confirmed as having met the WES gateway criterion for QPS. Mozilla Firefox NHS Digital will be able to assess contractor compliance with these requirements when they log onto the SCR portal. Quality Payments Scheme declarations for the 15th February 2019 review point will open on Monday 4th, February at 09:00hrs and close on Friday, 1st March 2019 at 23:59hrs. Pharmacy Quality Payments-Gateway Criteria Guidance (Dec. 2016) outlines the preparation for the Quality Payments Scheme. Pharmacy Quality Payments-Quality Criteria Guidance (Feb. 2017) for information on how to claim quality payments and the requirements to meet each criteria. There are approximately 11,700 pharmacies in England. 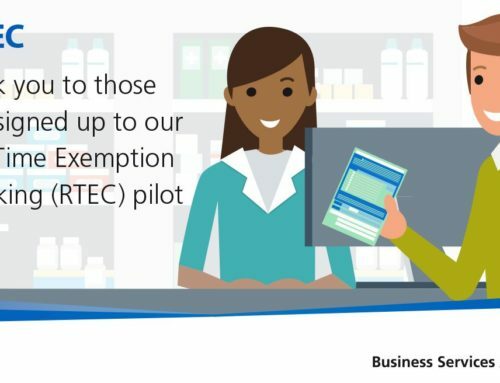 Since April 2017, over 90 per cent of pharmacies – 11,410 pharmacies – have taken part in this pharmacy quality scheme. More effective asthma management – referring asthma patients who have been dispensed multiple short-acting reliever inhalers without any preventer inhaler for an asthma review. Better care for people with dementia – to promote the drive to ensure 80 per cent of all pharmacy staff working in patient-facing roles take part in the Alzheimer’s Society’s Dementia Friends scheme. Increased support for healthy living – to ensure there is a Royal Society of Public Health trained health champion in every one of the 9,474 Level 1 Healthy Living Pharmacies across England. The Pharmacy Quality Payments – Gateway Criteria Guidance, which was published in December 2016, outlining the first steps which community pharmacies across England needed to take to prepare for the new Quality Payments Scheme which runs from December 2016 to March 2018. The Pharmacy Quality Payments – Quality Criteria Guidance, published in February 2017, providing information to contractors on how to claim quality payments and demonstrating the requirements to meet each of the eight quality payment criteria. 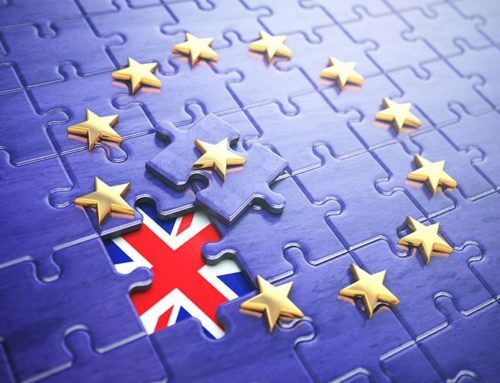 The guidance documents to support contractors with the November 2017 and June 2018 declarations have been removed from this webpage as they have been superseded, if you would like a copy of this please email: ENGLAND.CommunityPharmacy@nhs.net. 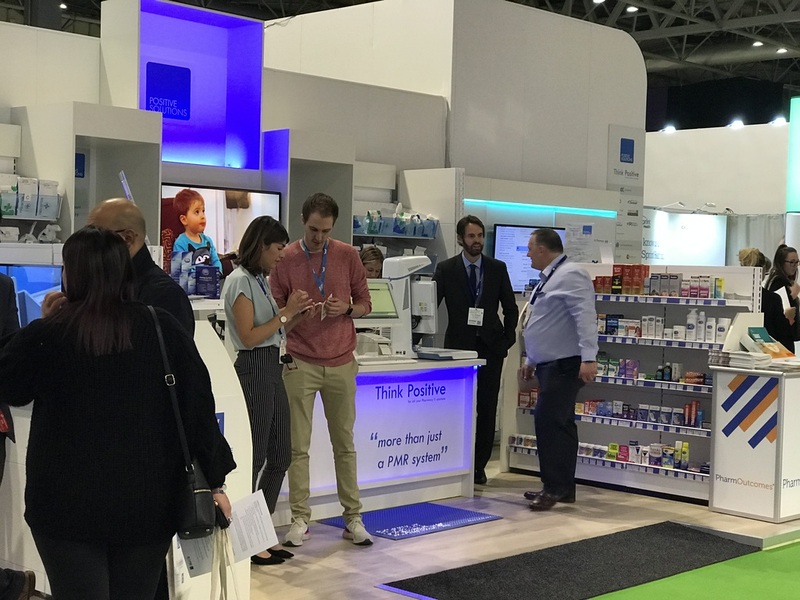 ‘Thank you’ to all the UK Pharmacy Sector!